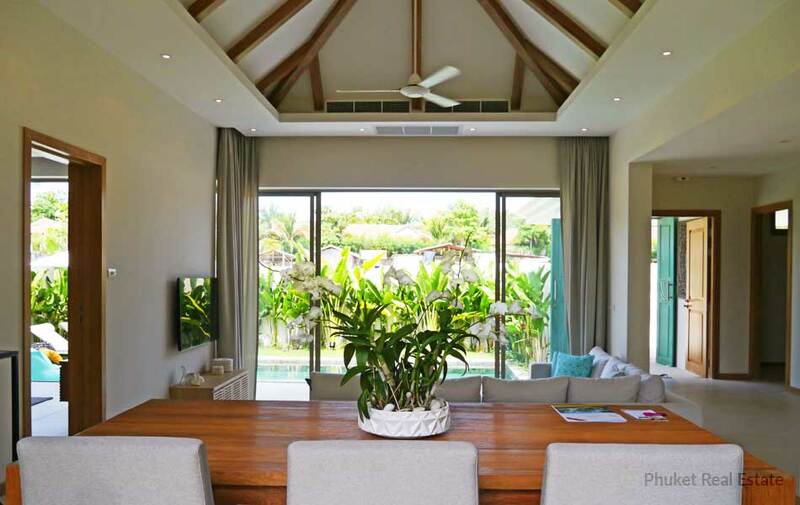 This newly 2-bedroom private pool villa is part of a 25 units residence set just minutes away from Laguna and Bangtao Beach on the West coast fo Phuket island. 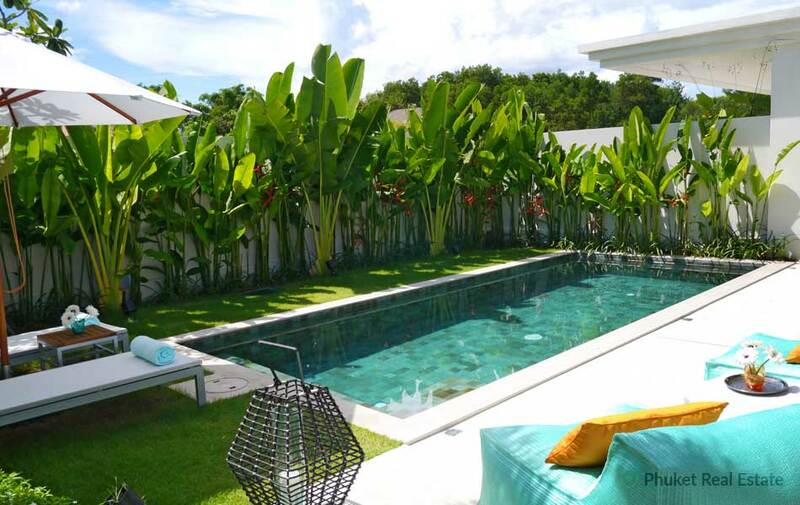 The villa sets in lush tropical gardens, offers a private sanctuary of luxury and style with its own pool and modern amenities. 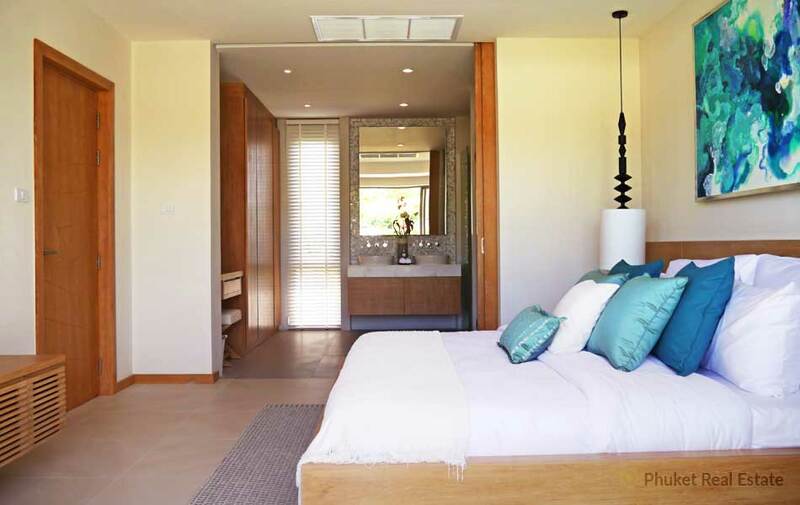 Park right at your front door & access your villa, via a discrete, private entrance. 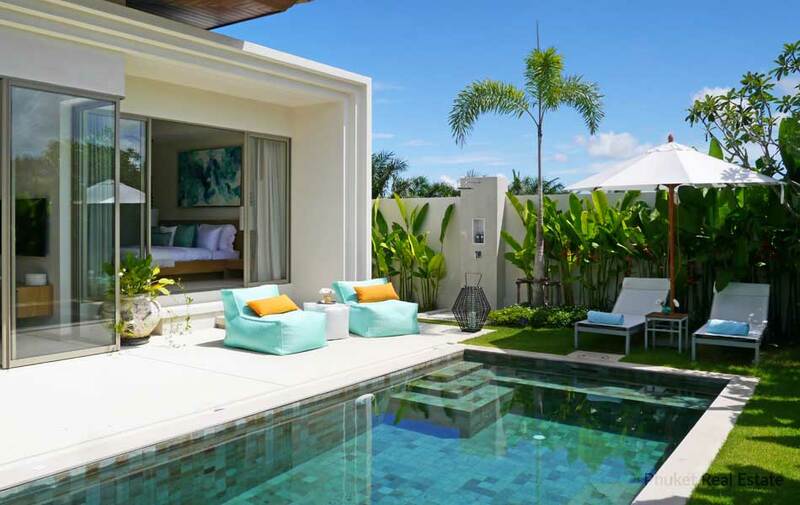 The pool and terrace beckon while the elegant layout & design confirm you are here to relax. 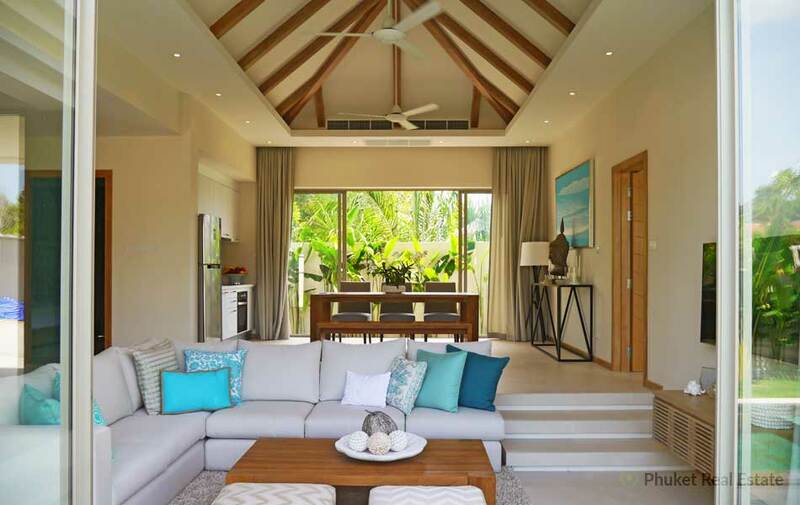 Pitched roofs over the major living areas, with fans providing a cooling breeze emphasise the tropical lifestyle. 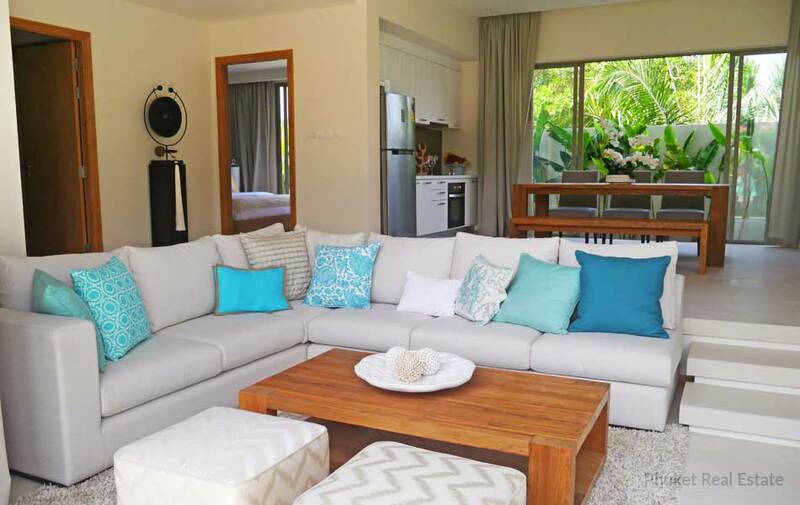 Step down from the dining area to a sunken living room, opening onto the terrace by the pool. Full length windows and sliding doors bring the garden to your seat. 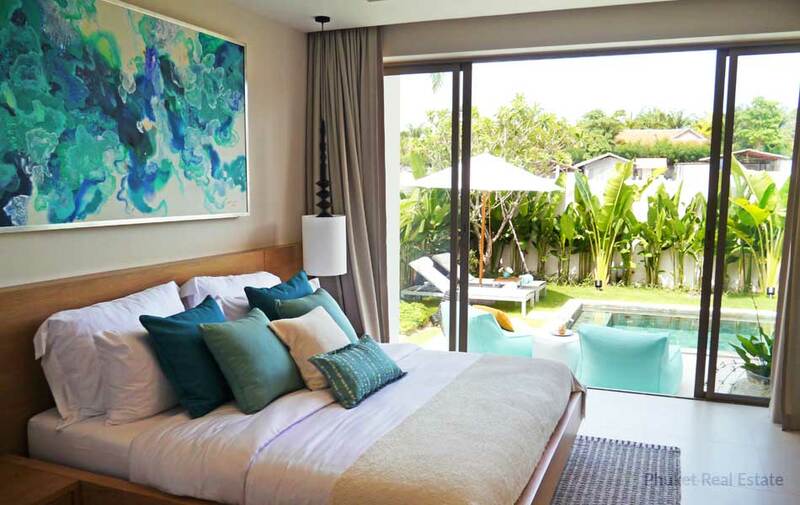 The layout of the villa ensures privacy in all bedrooms, with the master looking down the length of the pool, while other bedrooms look over private gardens. 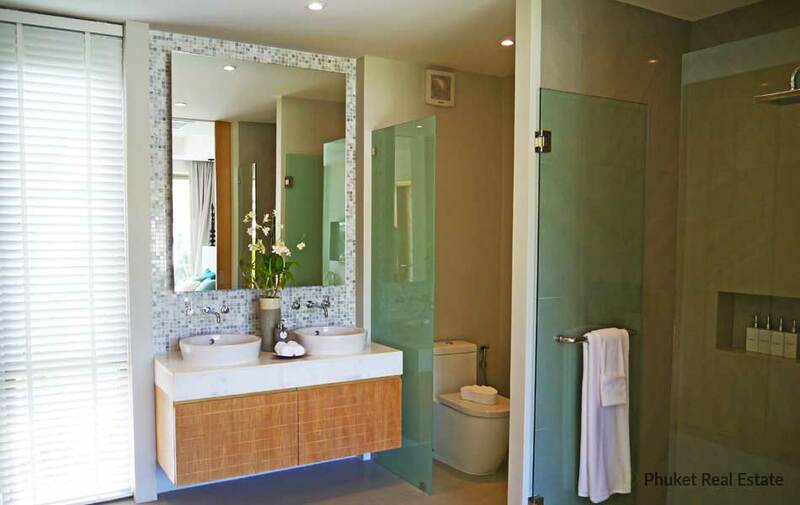 Each bedroom has its own ensuite bathroom, with an optional jacuzzi bath in the master suite. 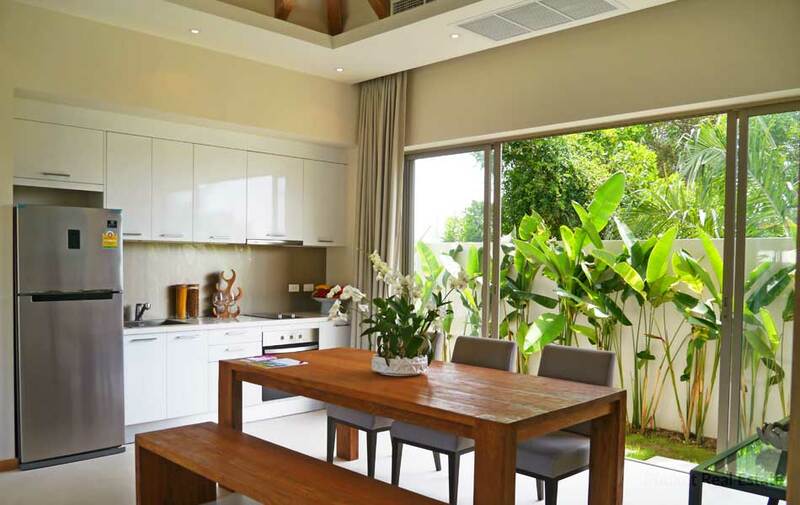 The villa is built using modern steel reinforced concrete structures with a blend of modern & local finishings providing a pleasing ambience, but low cost of maintenance. 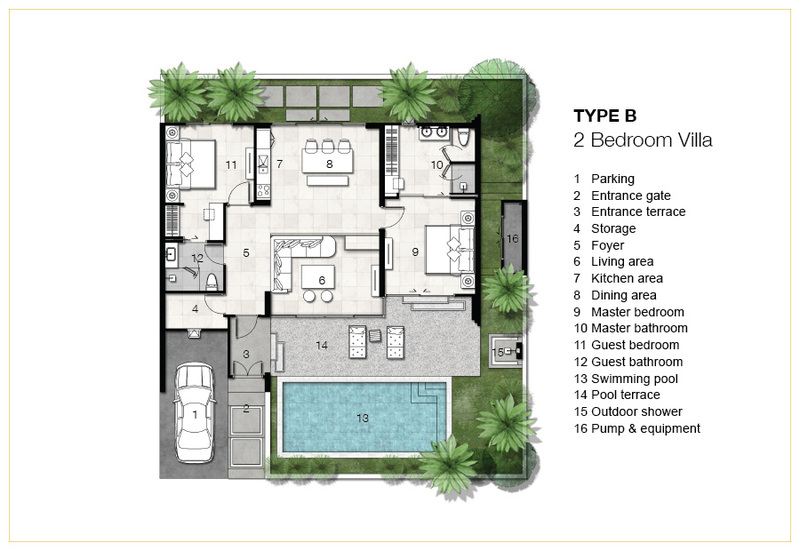 The villa is part of a 3-Phase Residence developement, with already 50+ villas sold in the last 3 years. 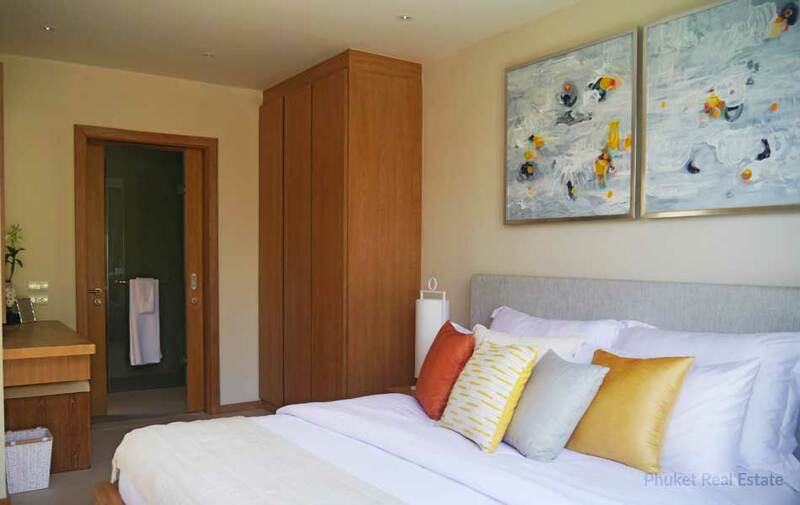 We can then show you units already finished and furnished, available for rentals and not occupied. Feel free to contact us to set up an inspection on site.